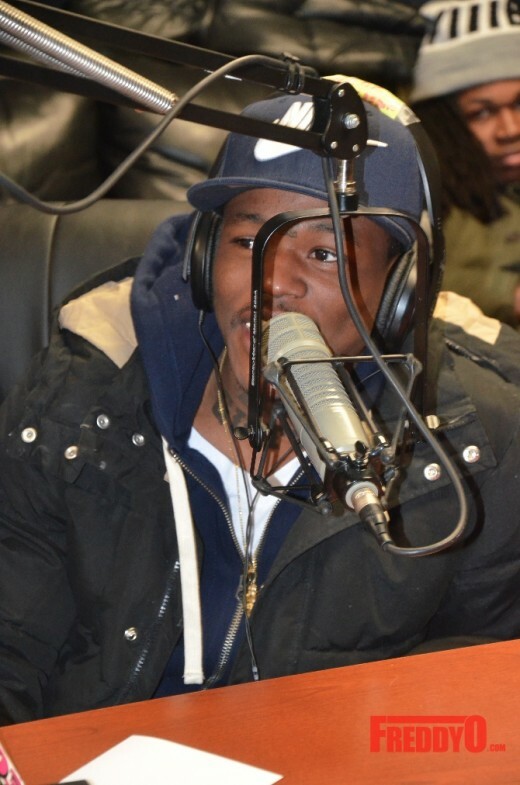 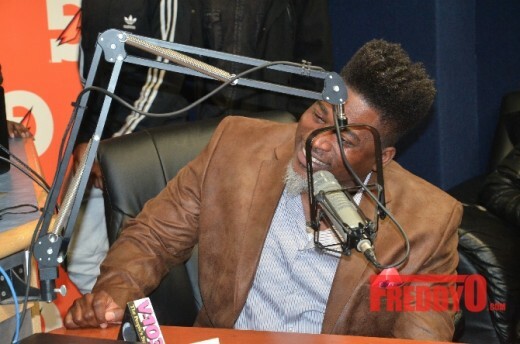 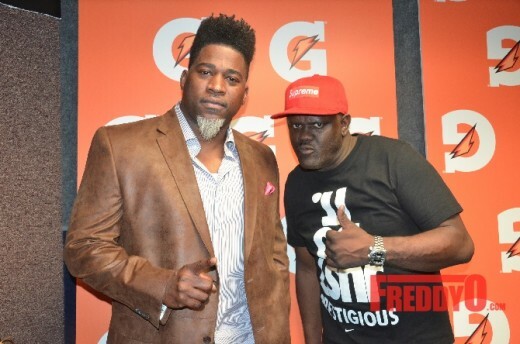 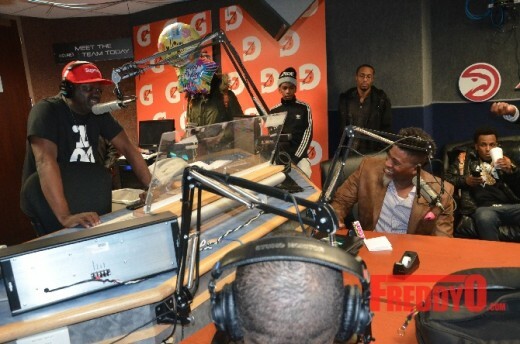 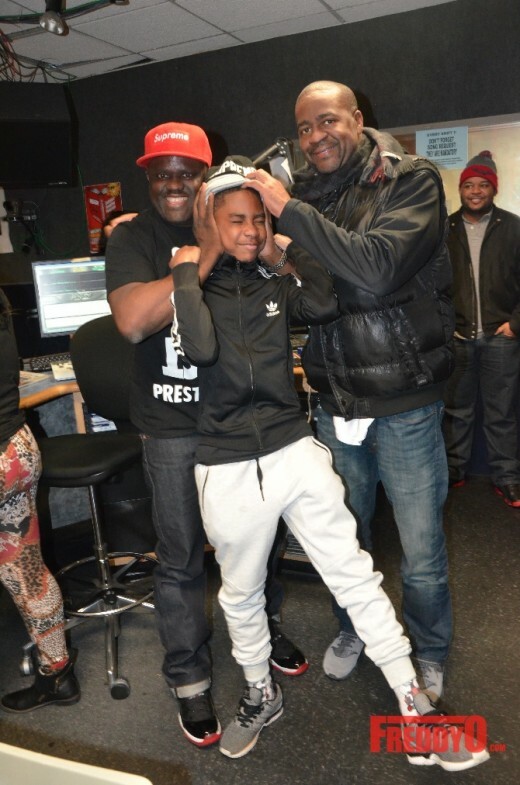 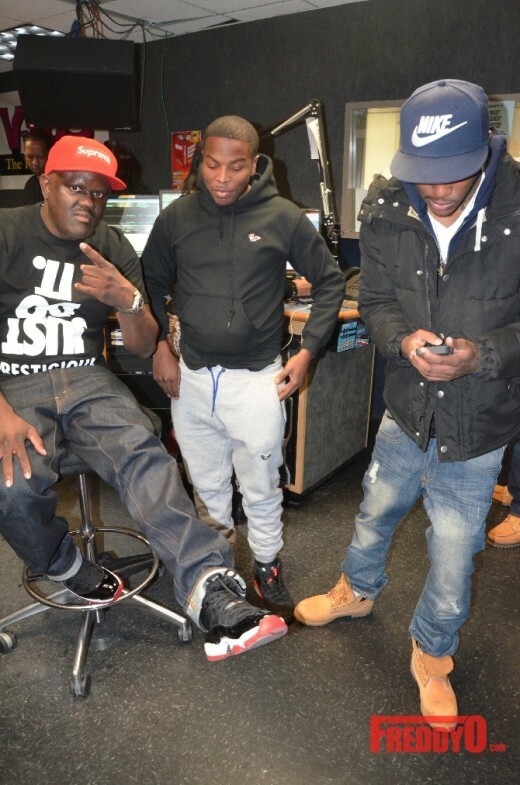 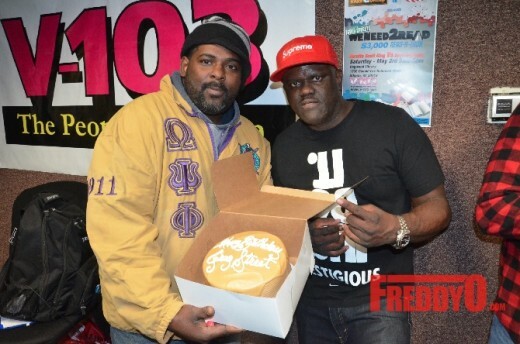 Greg Street was surprised by his V-103 family for his birthday with celebrity friends including Big Tigger, David Banner & DC Young Fly. 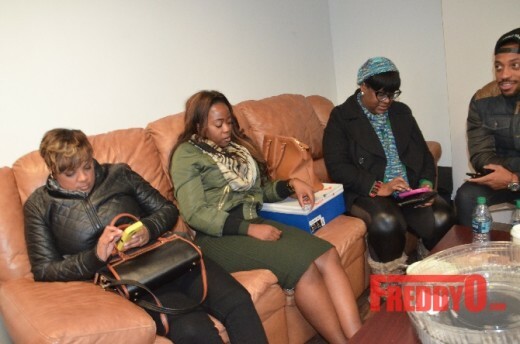 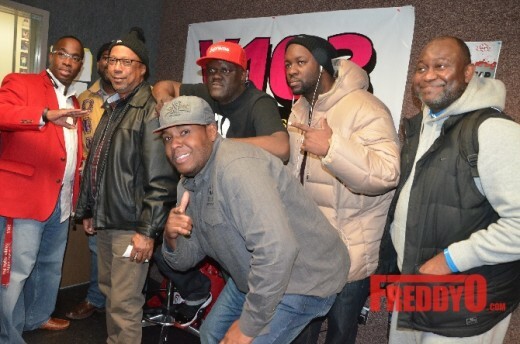 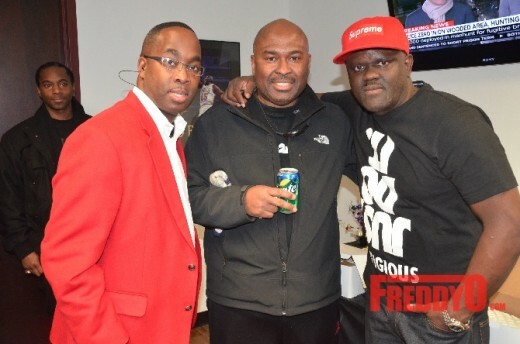 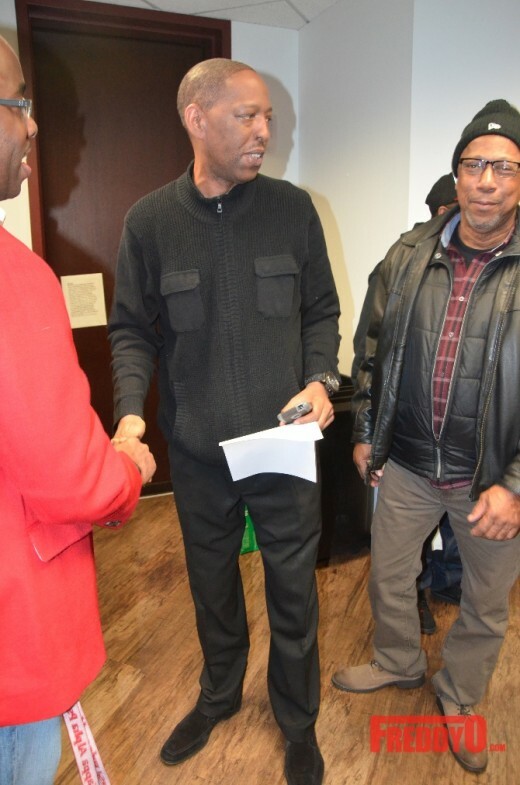 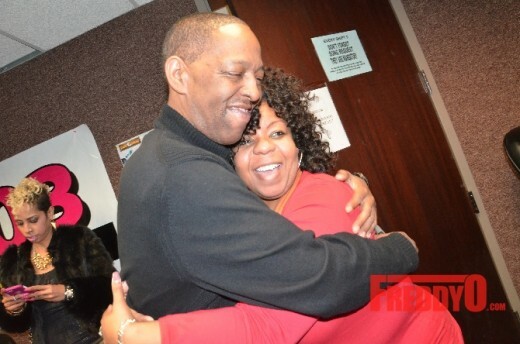 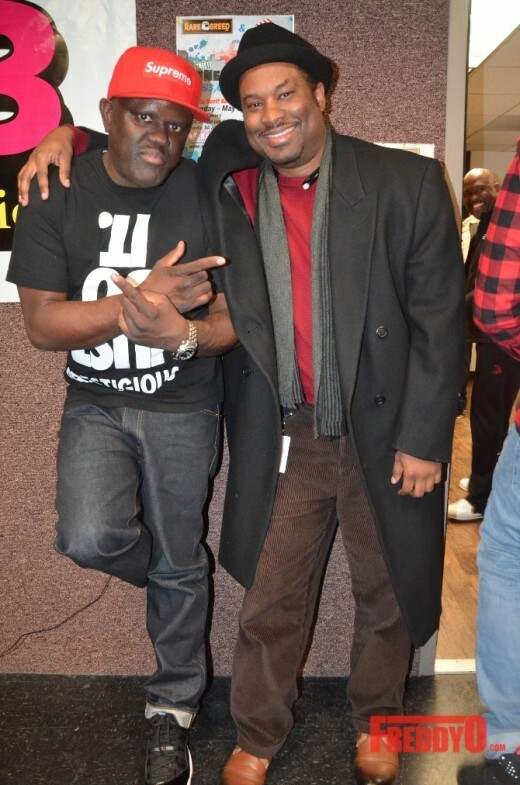 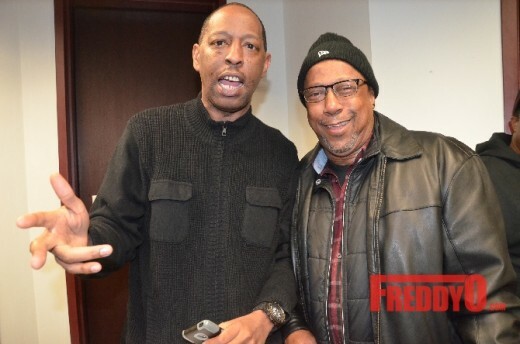 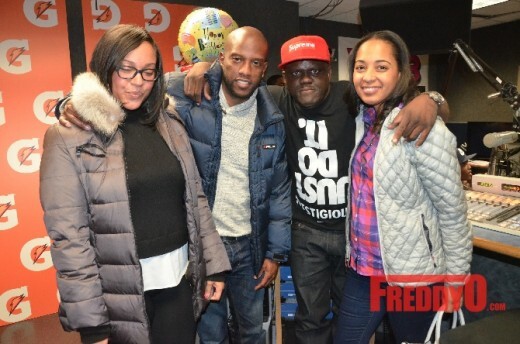 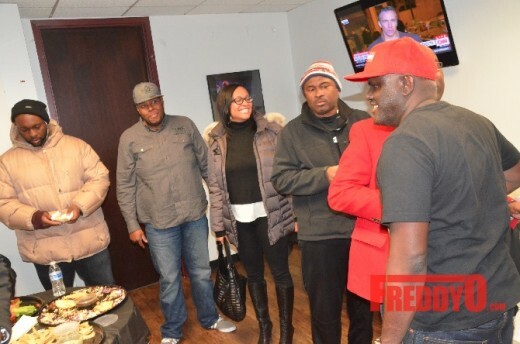 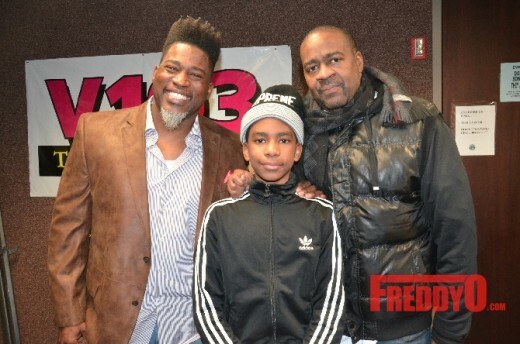 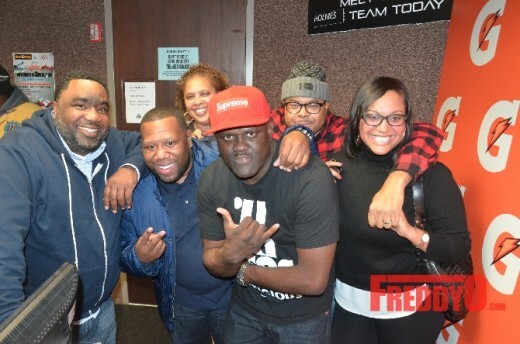 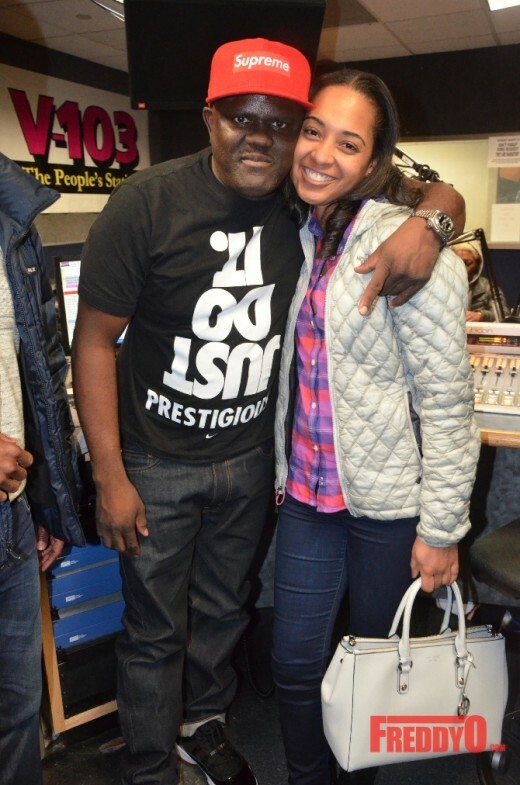 My mentor and friend Greg Street was celebrated by the V-103 family with a surprise birthday party at the radio station. 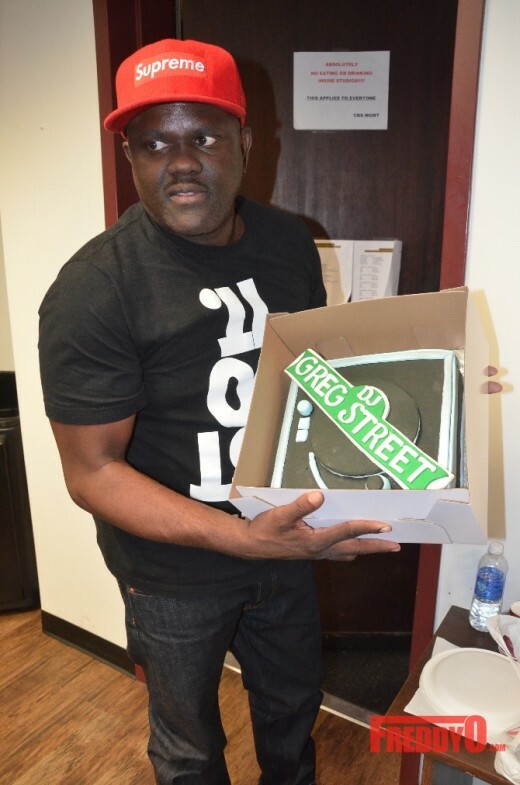 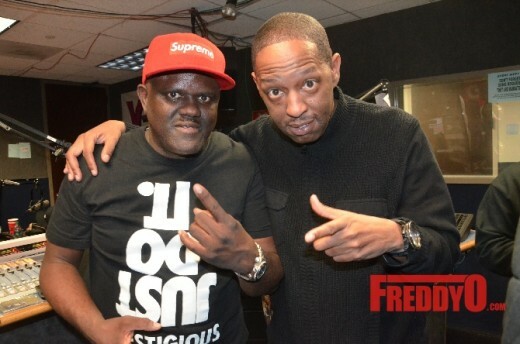 Greg Street is a legend when it comes to radio and making moves across the country and giving back to the City of Atlanta. 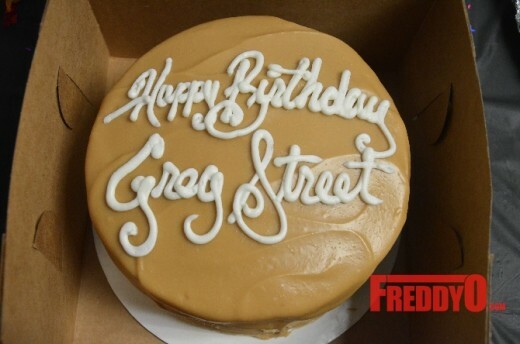 Can you believe Greg Street has been in radio over twenty years in Atlanta? 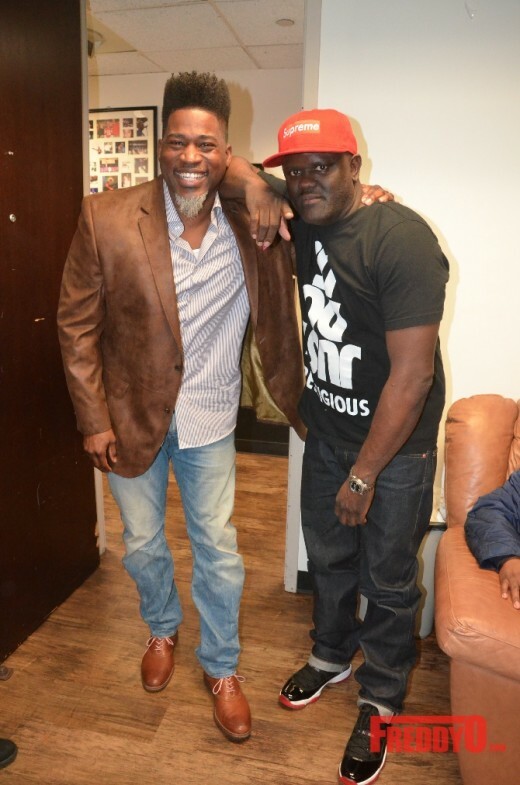 They say time flies when you are having fun and we have been having a blast enjoying good music and experiencing the most monumentals moments of the last two decades with Greg Street. 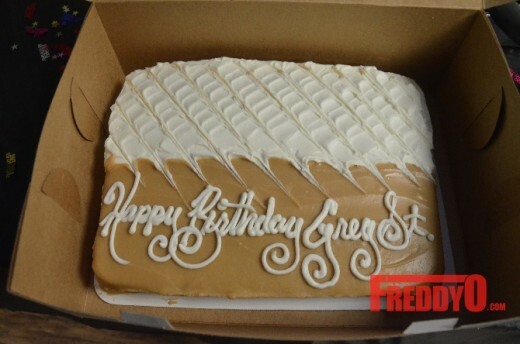 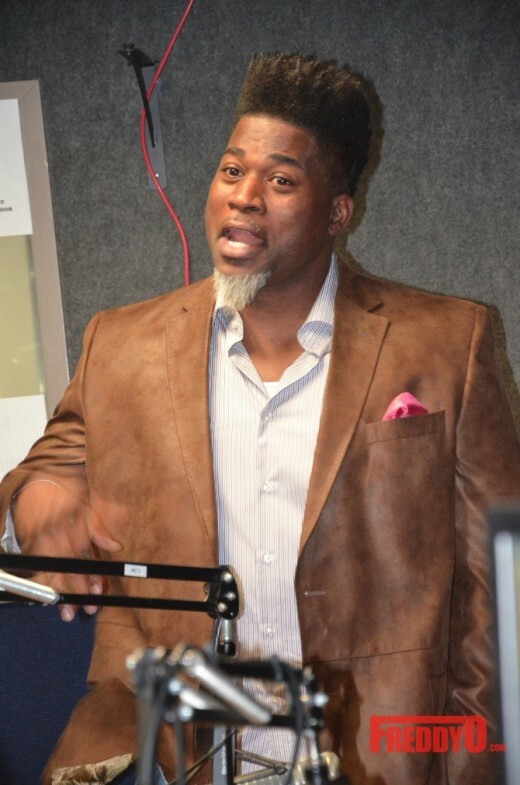 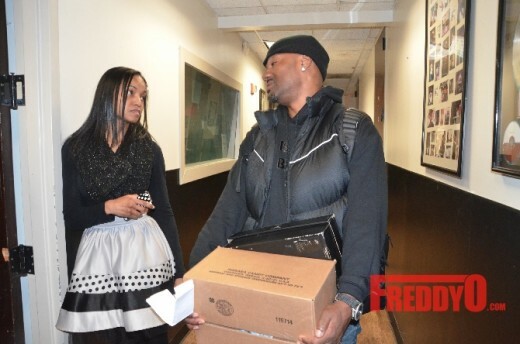 In addition to his work at V-103; Greg Street is known for his charitable work that help so many people in Atlanta. 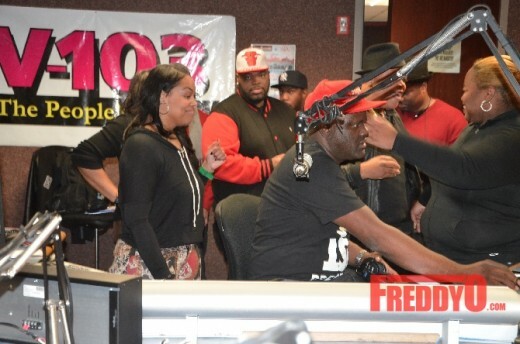 Greg is extending his love for Atlanta by helping up and coming musicians from Atlanta. 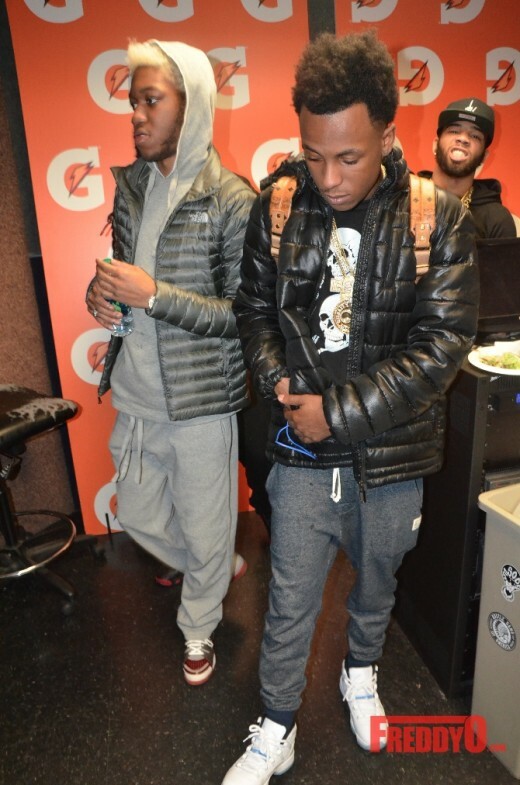 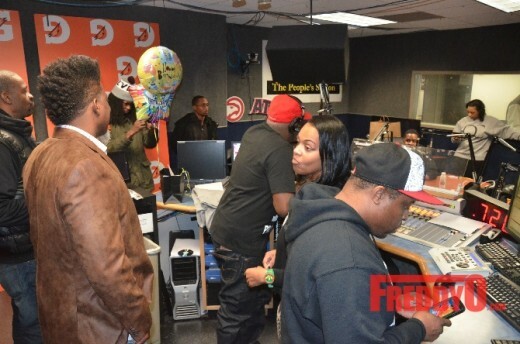 Greg is currently working on a “Real Atlanta” album that will highlight the music of up and coming Atlanta musicians. 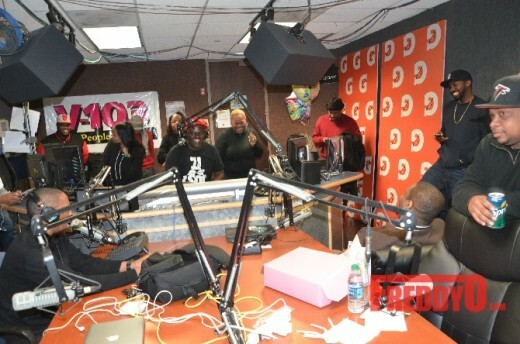 This is going to be epic. 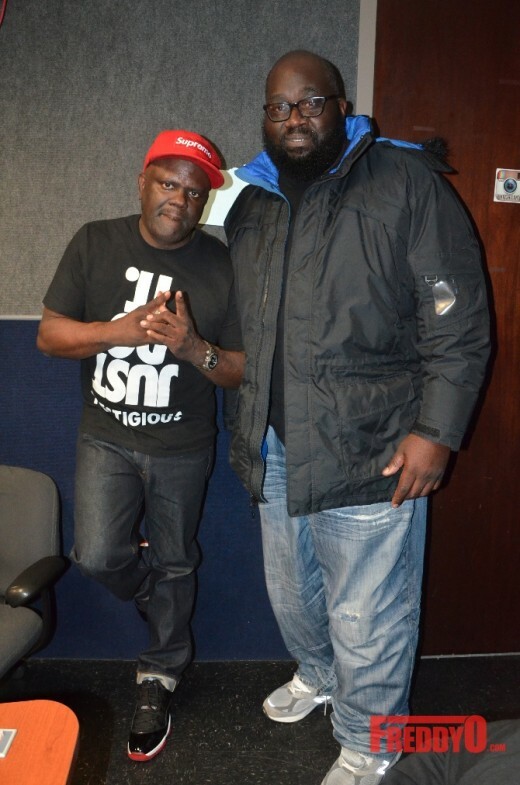 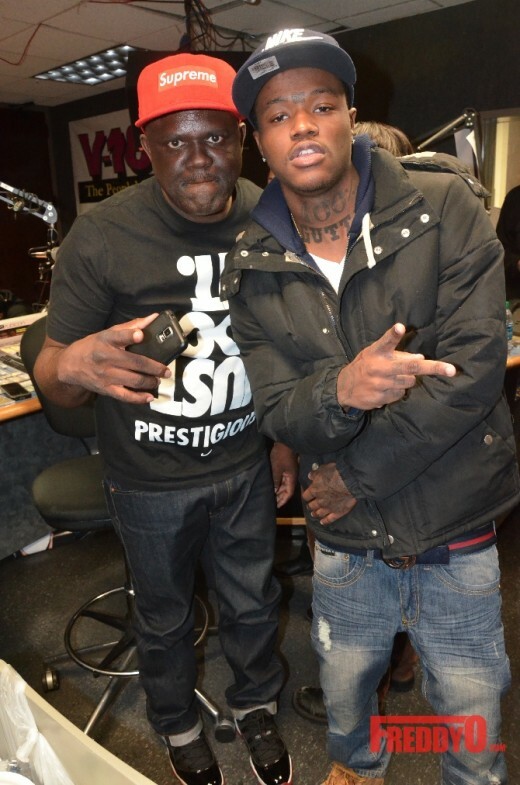 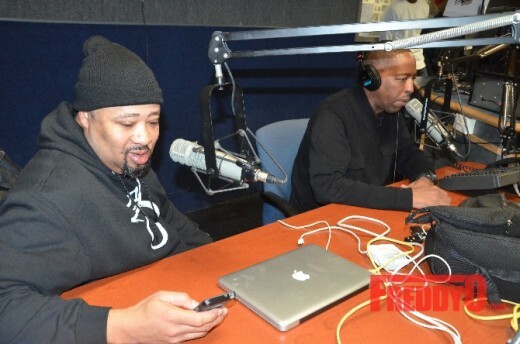 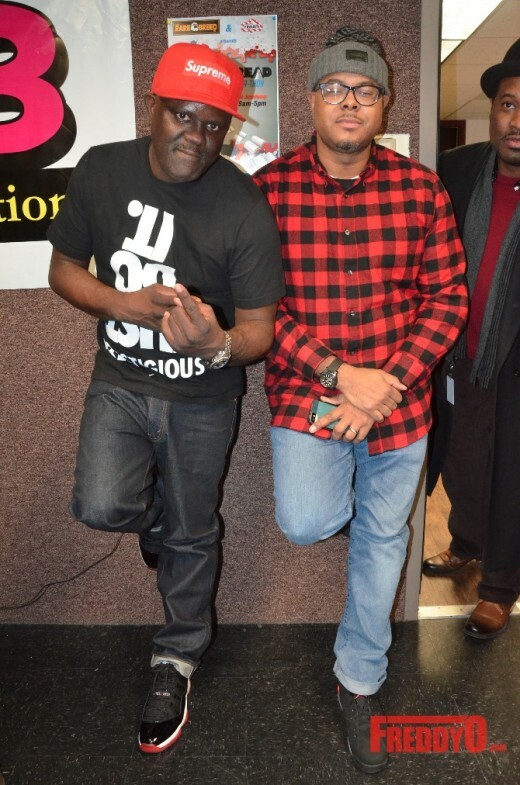 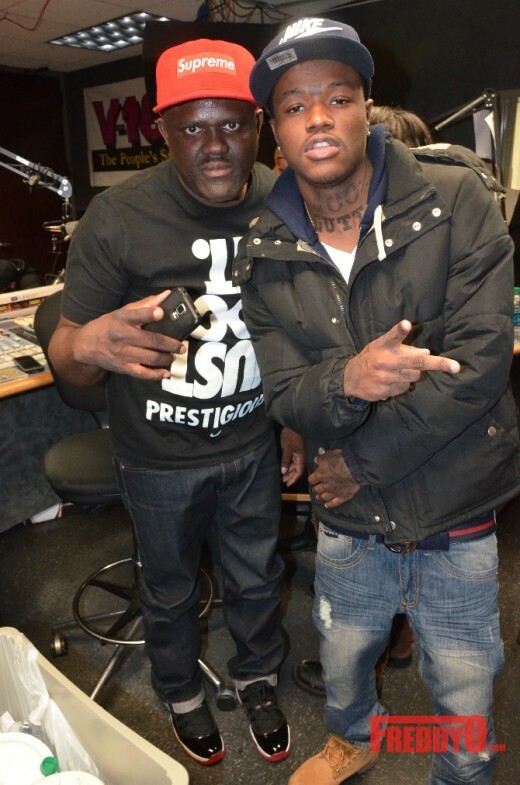 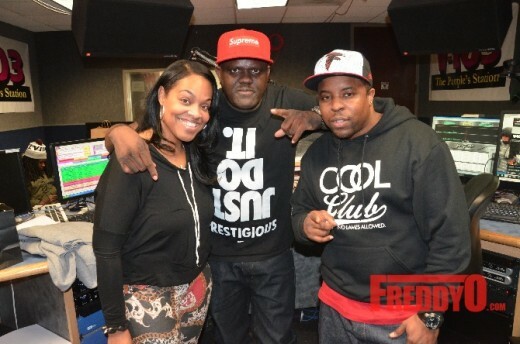 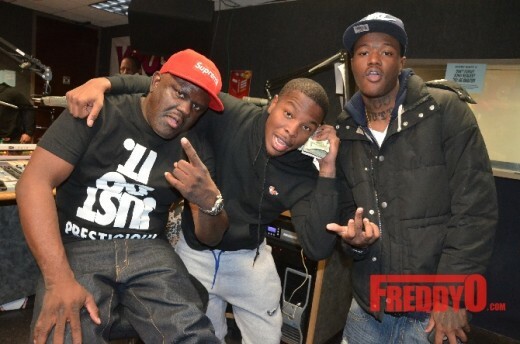 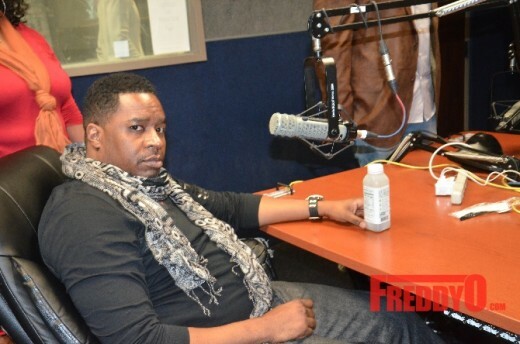 You can listen to the Greg Street show Monday through Friday from 6 pm to 10 pm on Atlanta’s V-103. 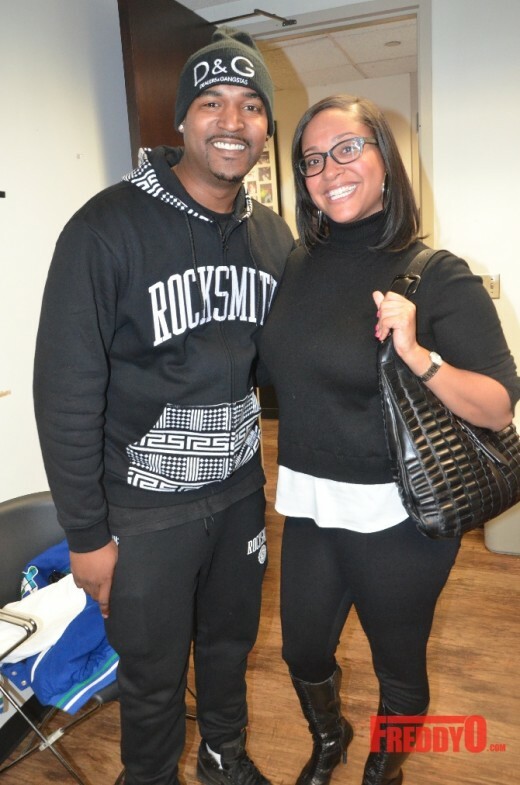 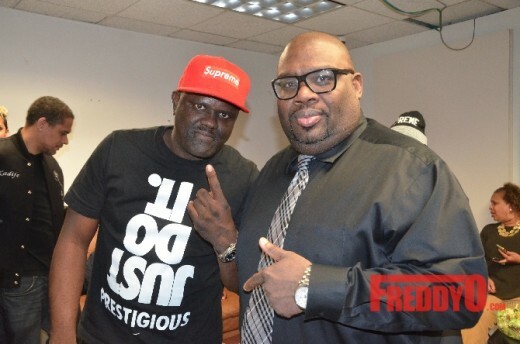 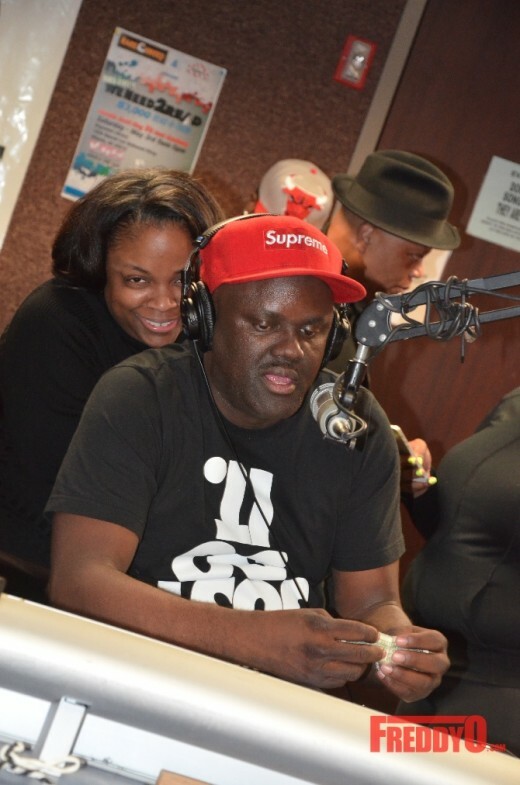 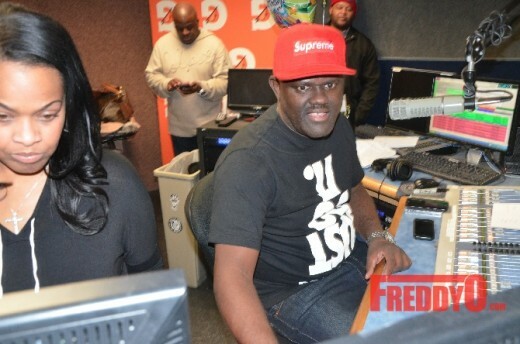 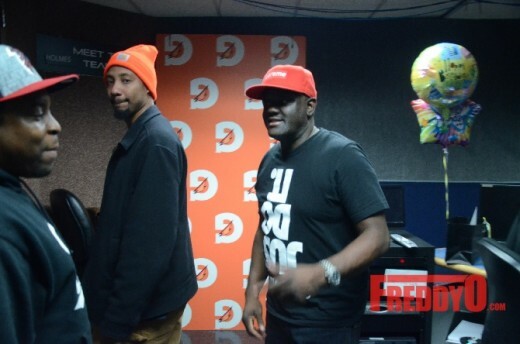 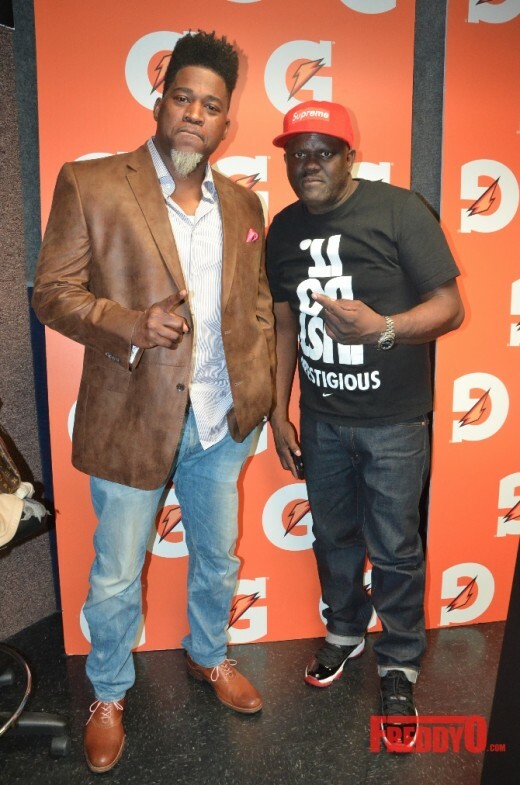 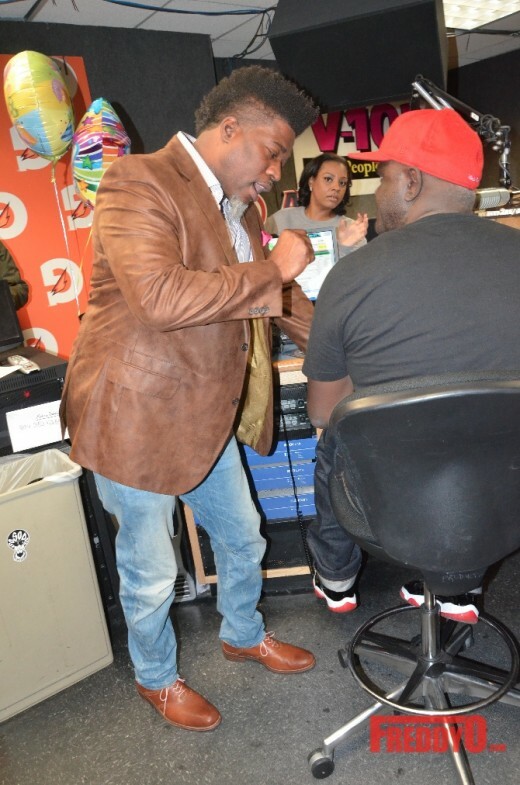 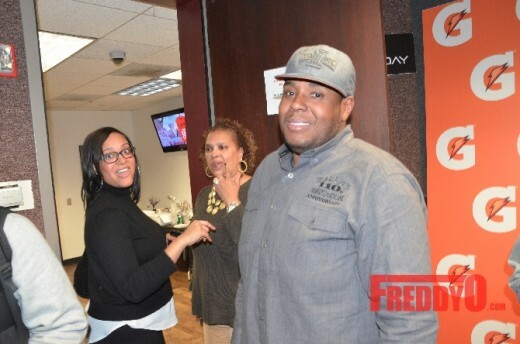 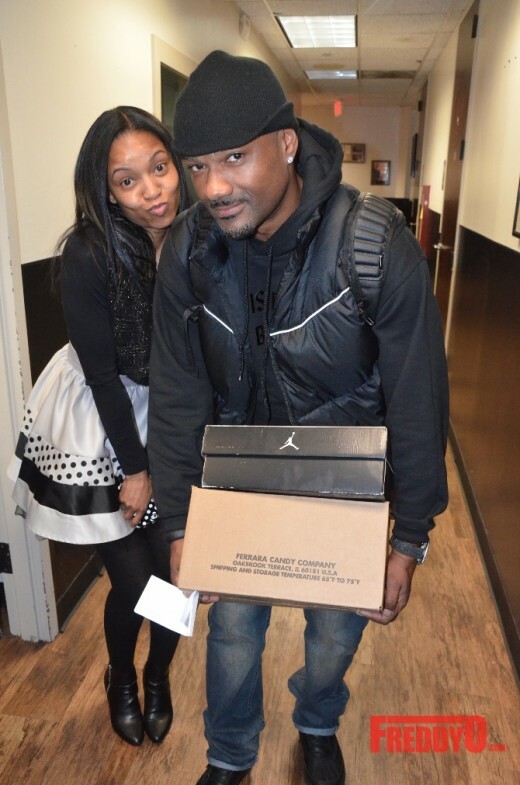 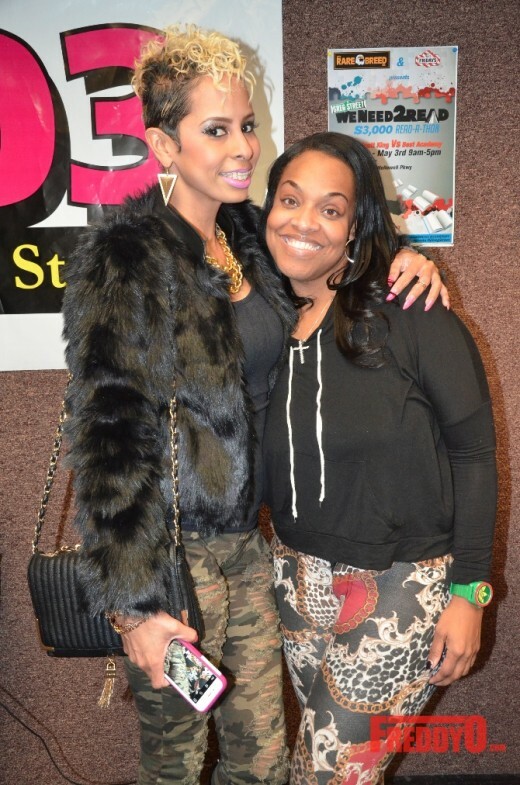 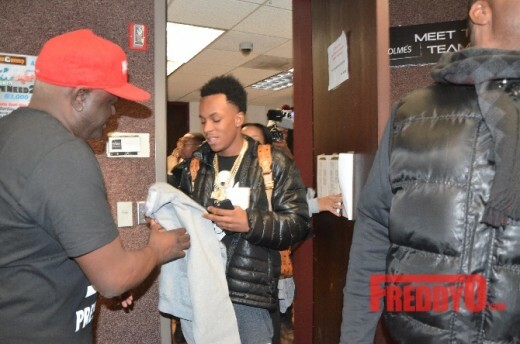 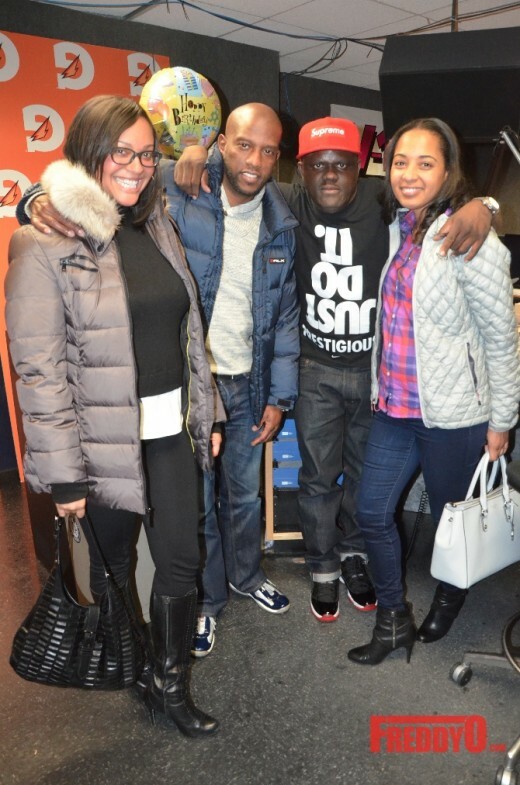 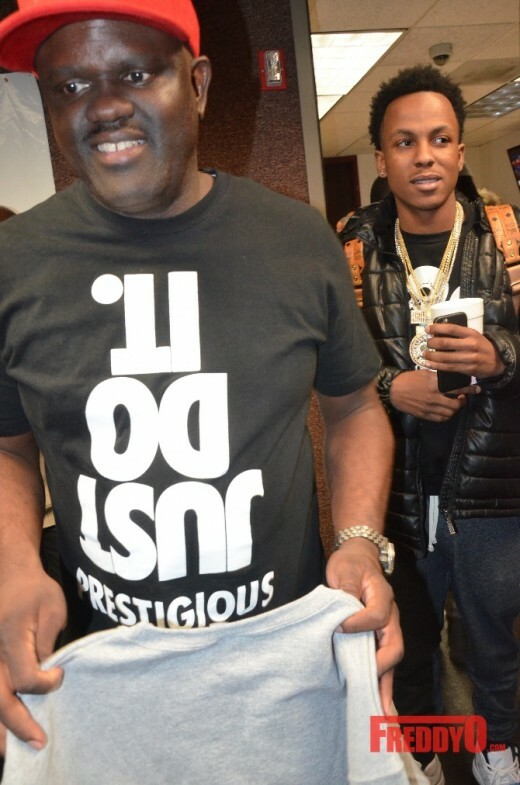 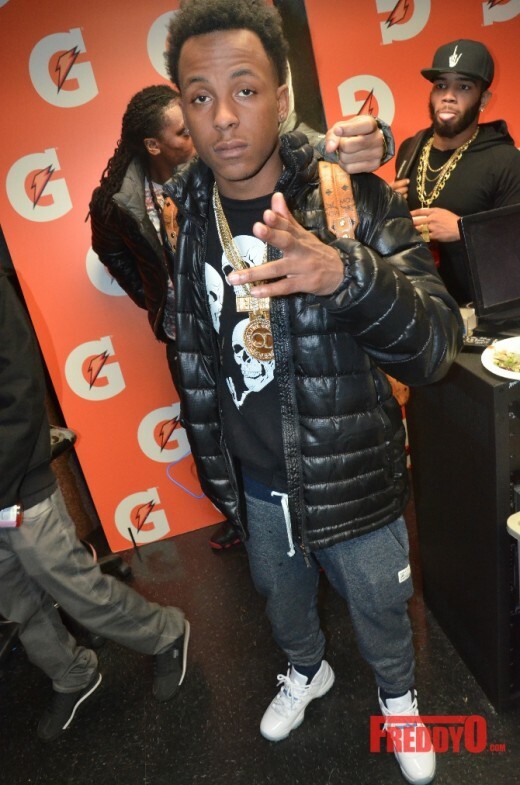 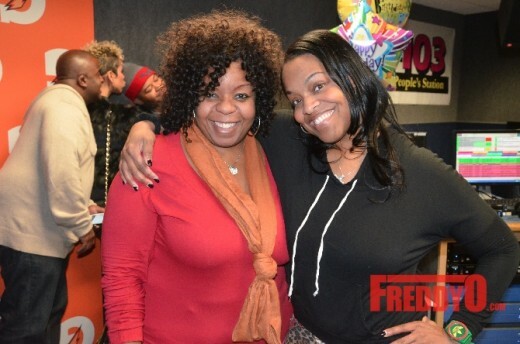 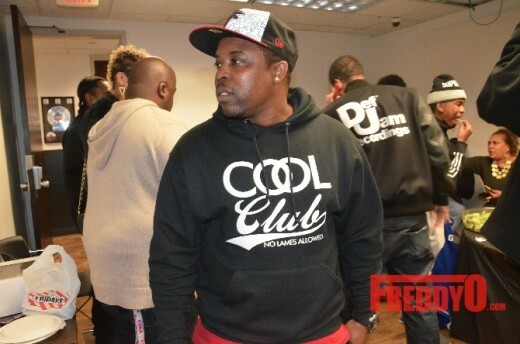 Check out his birthday photos that include the V-103 family and celebrity friends who dropped by to wish the famed DJ a very happy birthday.